Greetings family; we welcome you to another edition of Making The Connection. This Friday (8/26/2016) we ask the question "On a scalel of 1-10...how much weight do you give the ability to be able to take it ....as well as you can give it?" Join your host Soke Haisan Kaleak for what promises to be an interesting discussion. Remember family, we at Making The Connection would like to hear thought's and opinions from ALL of our Martial Arts brothers and sisters. 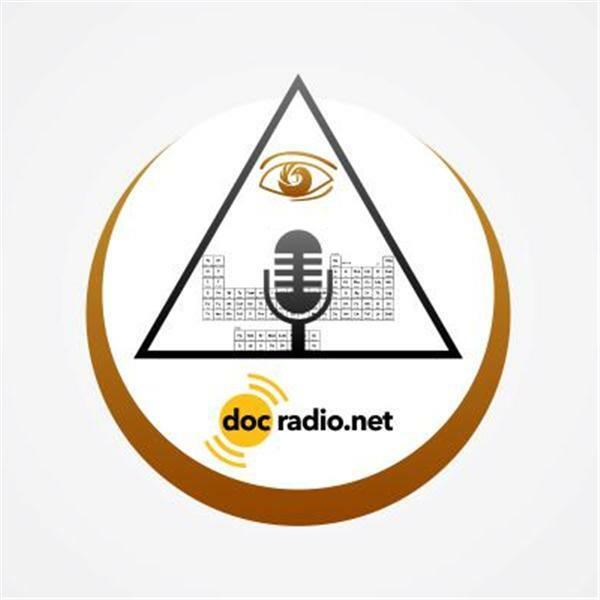 Reach us @Docradio.net or by phone at (646) 716-6825.